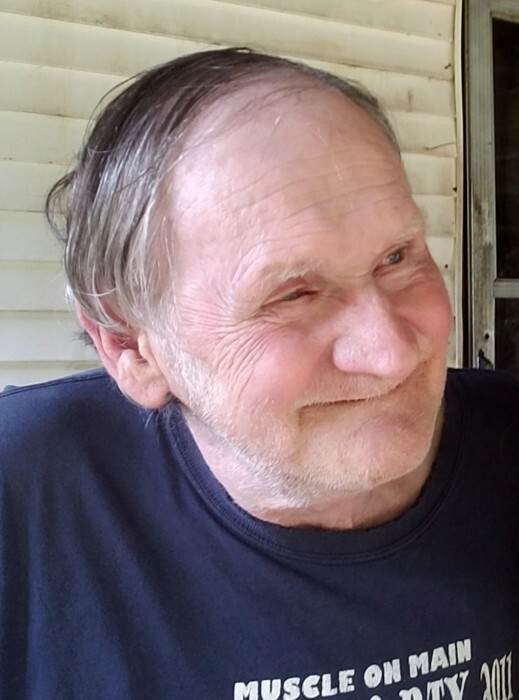 L D Hensley, 72, and a resident of the Good Shepherd Community Nursing Center of Phelps, KY, passed away on Wednesday, April 3, 2019 at Pikeville Medical Center. He was born June 21, 1946 in Pinsonfork, KY, a son of the late Roby “R.T.” & Eastie Williamson Hensley. In addition to his parents, he was preceded in death by one brother, Roby Junior Hensley, and a special friend, Julia Whitehead. L D was a good-hearted person who loved fishing & working on cars. He was of the Baptist faith. Those left to remember L D include one son, Shannon Hensley (Michelle Crabtree) of Kimper, KY; two brothers, Danny (Barb) Hensley of Kimper, KY & Donnie (Connie) Hensley of Columbia, KY; one sister, Yvonne Ray of Lewisville, TN; one grandson, Dustin (Charity) Hensley of Bativia, OH; and one great granddaughter, Hailie Hensley, also of Bativia. Funeral services will be conducted at 12:00 Noon Monday, April 8, 2109 at the Jones & West Funeral Home with Harold Coleman officiating. Burial will follow in the Wiliamson Family Cemetery, Long Fork, Kimper, KY with family & friends serving as pallbearers. Visitation will be from 6 -10 PM Sunday at the funeral home.